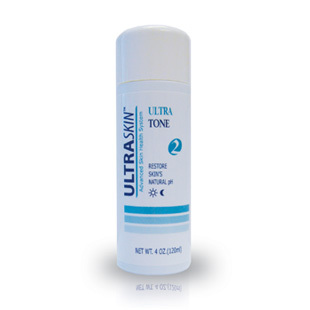 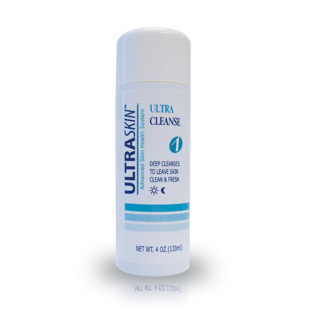 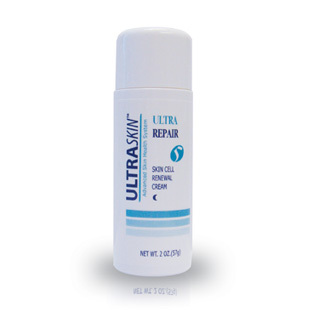 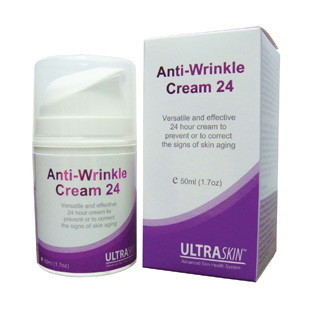 ULTRASKIN™ was born from a vision to provide premium skin care solutions and products after more than 15 years in the skin health industry and after having solved the skin problems of several thousand clients. 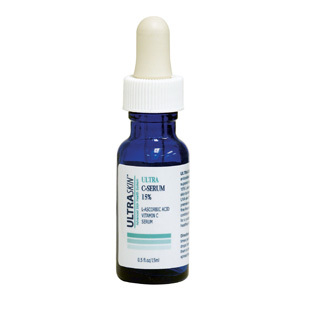 We are dedicated to the science of the skin and our passion is to provide products which will reuslt in excellent skin function, condition, and appearance.
. Actinic Keratoses and other pre-cancerous skin lesions; amongst others. 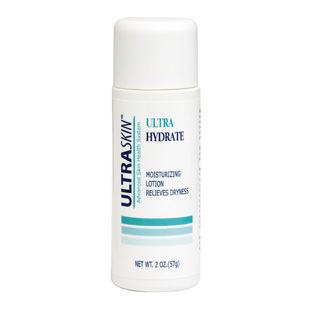 With the hypoallergenic ingredients used, ULTRASKIN products are suitable for all skin types, ethnicities, genders and adult age groups. 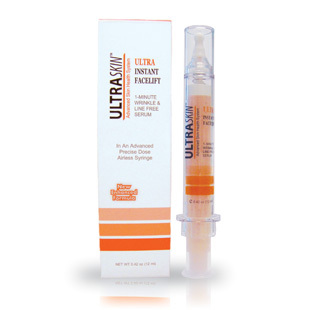 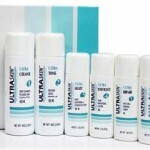 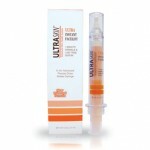 ULTRASKIN™ Advanced Skin Health System Products should be used under the guidance of your skin care professional.